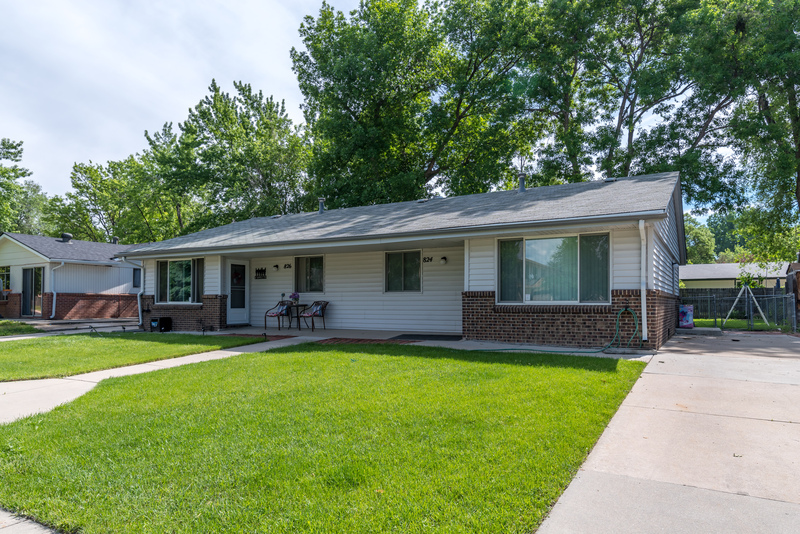 Well maintained duplex in Longmont. Each unit has a private drive and fenced yard. Newer windows, hail resistant siding and central A/C and newer furnace. Great investment! Strong cash flow, stable long term tenants. Two bedroom side by side units. Turn key.